Sexually Dimorphic – meaning that there were obvious differences between the males and females. Tridimensionally Preserved – the eggs were 3-D (not flatened). 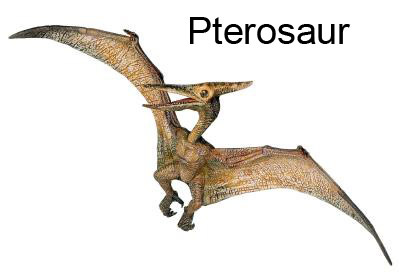 Pterosaurs are not to be confused with Pterodactyls, though they are similar looking creatures.